Congratulations to the 2018 Season 4 Champions! 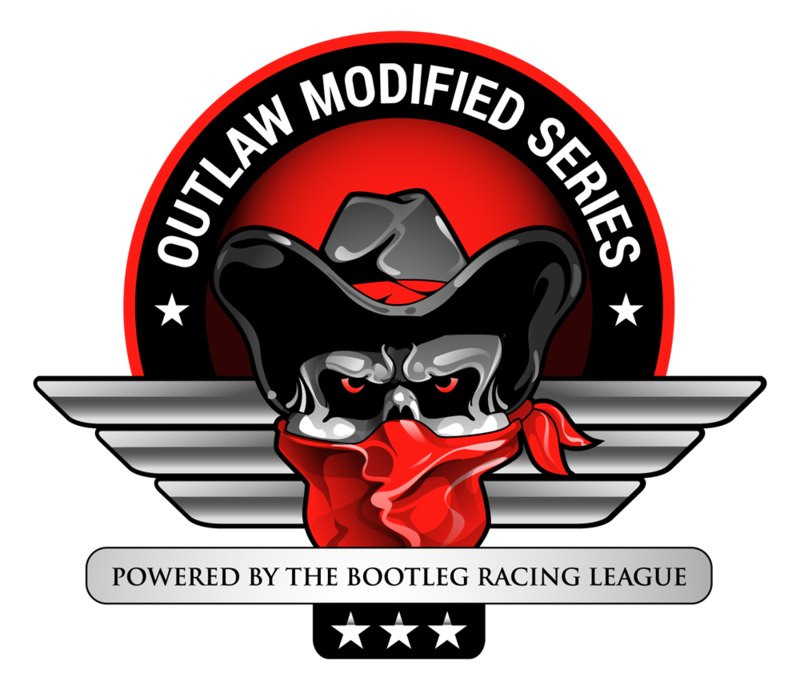 This entry was posted on Sunday, December 16th, 2018 at 6:45 am	and posted in iRacing, Limited Late Model Series, Outlaw Modified Series, Street Stock Series. You can follow any responses to this entry through the RSS 2.0 feed.